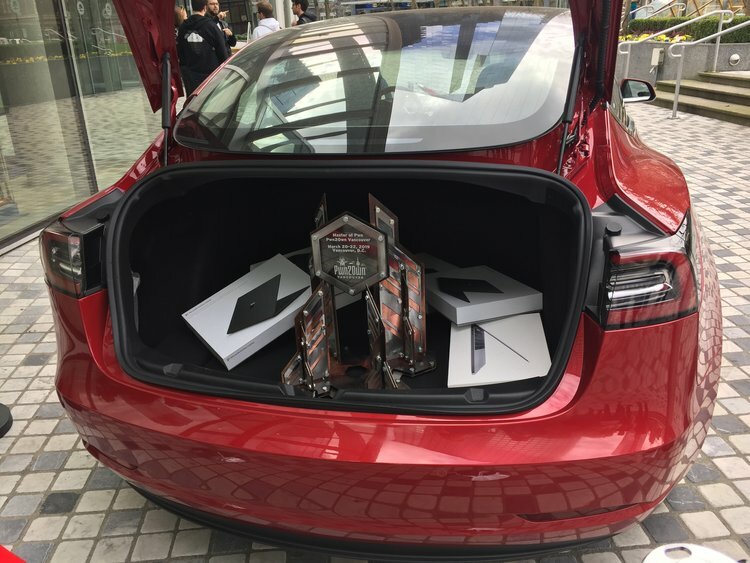 Pwn2Own is a computer hacking contest held annually and this year hackers discovered vulnerabilities in Mozilla Firefox, Microsoft Edge and Tesla Model 3 and earned earned $510,000 in this contest. 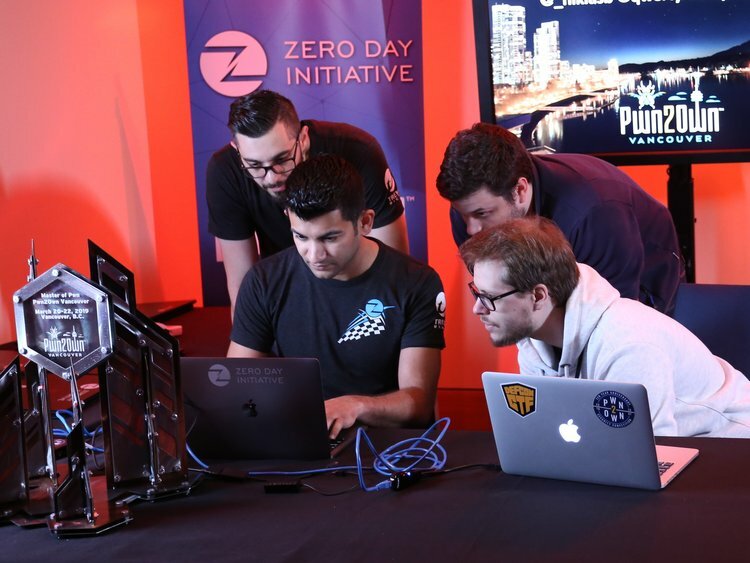 At Pwn2Own annual hacking competition where hackers demonstrated new zero-day bugs and awarded by Trend Micro’s Zero Day Initiative (ZDI). The first day of contest started with the team Fluoroacetate (Amat Cama and Richard Zhu) exploiting Apple Safari browser. 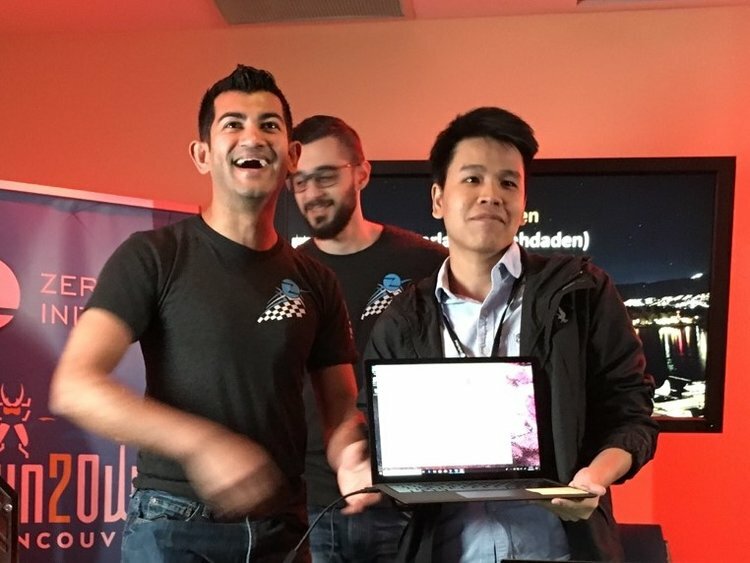 They were successfully able to exploit the browser and escaped the sandbox by using integer overflow in safari and heap overflow to escape the sandbox. 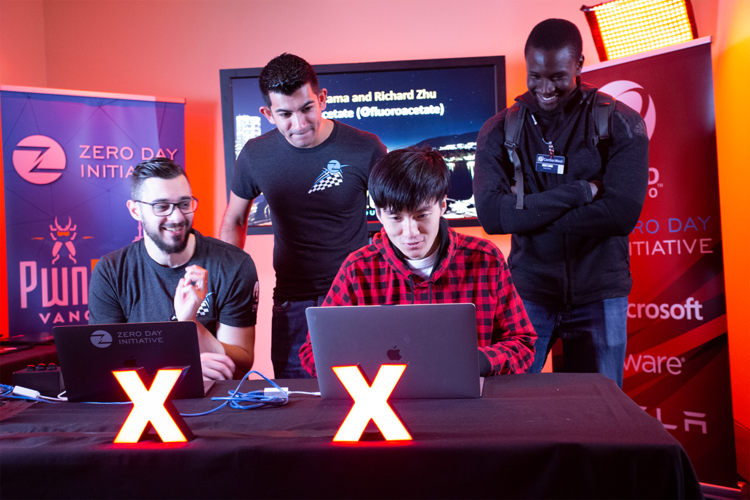 They used a brute force technique during sandbox escape which took the entire allocated time the code would fail then try again until it succeeded. 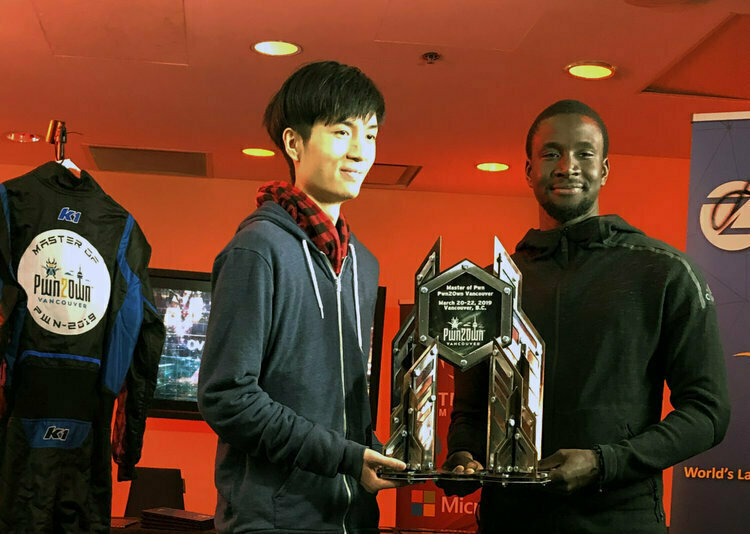 This earned them $55,000 USD and 5 points. The Fluoroacetate duo returned targeting Oracle VirtualBox. 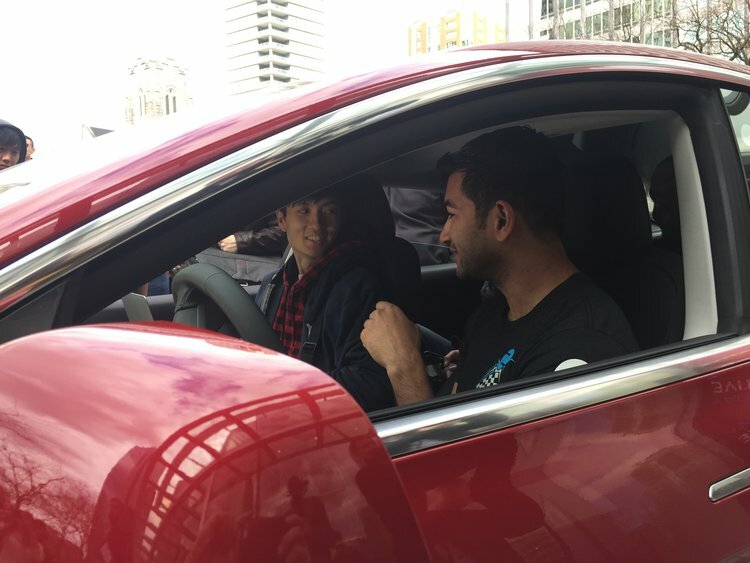 Although their first attempt failed, the second attempt successfully aligned which earned them $35,000 USD and 3 more points. 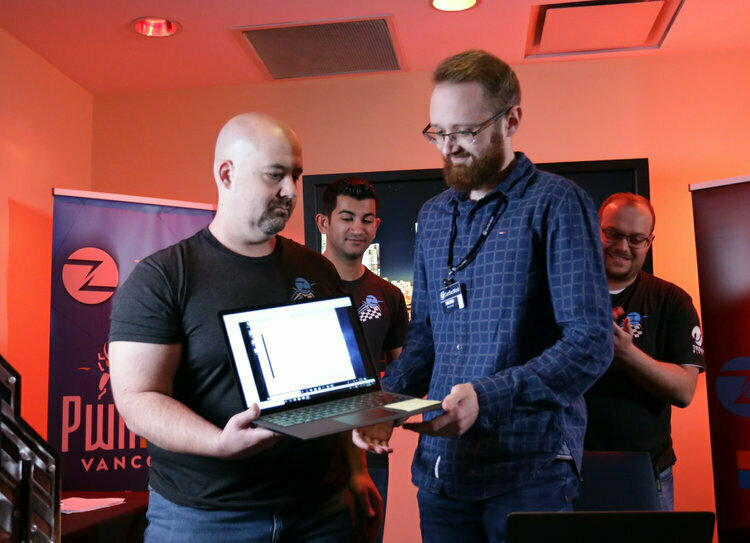 In their final entry for the first day, The Fluoroacetate also targeted VMware Workstation which got them $70,000 USD and 7 additional points. This result for the total of $160,000 and 15 points. anhdaden from STAR Labs also targeted Oracle VirtualBox. 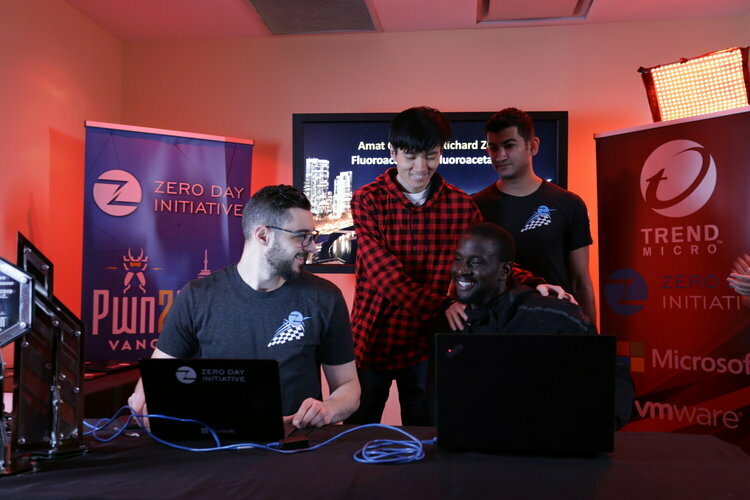 His first foray into Pwn2own netted him $35,000 USD and 3 points. The final team phoenhex & qwerty (@_niklasb @qwertyoruiopz and @bkth_) exploited Apple Safari with kernel elevation. Browsing to their website, they triggered a JIT Bug followed by a heap out of bounds (OOB) read – used twice – then pivoted from root to kernel via a Time-of-Check-Time-of-Use (TOCTOU) bug. Unfortunately, it was only a partial win since Apple already know of one of the bugs used in the demo. 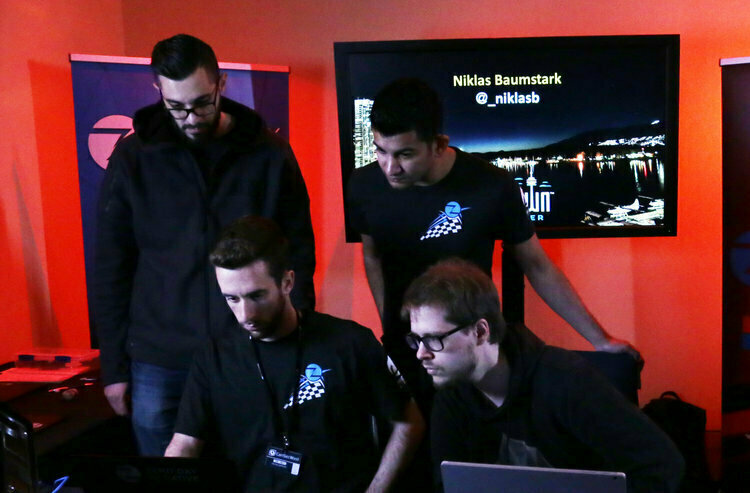 Still, they earned themselves $45,000 USD and 4 points towards Master of Pwn. The second day began with Fluoroacetate duo of Amat Cama and Richard Zhu exploiting Mozilla Firefox web browser. They leveraged a JIT bug in the browser, then used an out-of-bounds write in the Windows kernel to effectively take over the system. They were able to execute code at SYSTEM level just by using Firefox to visit their specially crafted website. 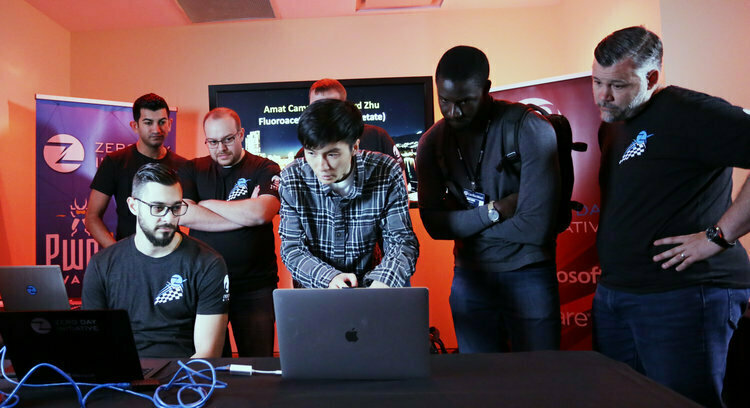 The effort earned them another $50,000 and five more points towards Master of Pwn.